A group of Oxford University academics, students and alumni has supported the Delhi High Court judgment in the DU photocopy case. The 122 signatories to the petition showed strong support for the judgment that affirms the right of students to access photocopied copyrighted materials, as long as this is justified by the purpose of educational instruction. They contended that considering the rising cost of education, the judgment was a ‘much welcomed move’, especially in a resource-constrained developing nation like India. “We strongly urge you to desist from appealing this progressive decision. Given the increasing privatisation of knowledge goods across the world, the cost of education has reached prohibitively expensive levels,” they wrote. They put forth the example of Harvard University, wherein the faculty members are urged to publish in open access journals, citing exorbitant cost of subscription that restricts access to knowledge. They also pointed out that several academic texts are often unavailable and have to be imported at considerable cost, despite the fact that a number of academic texts and reference materials are often created by academics working at publicly-funded institutions, as a part of their primary mission to disseminate their scholarship widely. Similarly, academic publishing receives subsidy through free peer reviewing by academics and public funding towards university library budget. 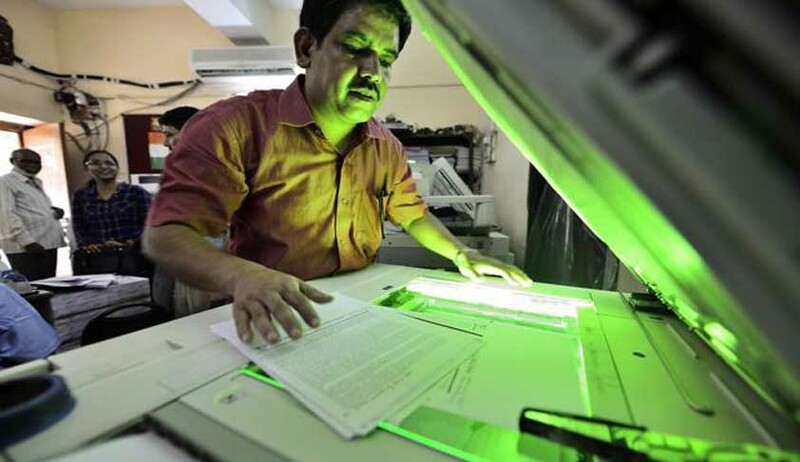 They contended against the OUP proposal of a photocopying licence from the Indian Reprographic Rights Organisation (IRRO) as an alternative and expressed their lack of confidence in the IRRO scheme, considering instances of mismanagement and malfeasance in the past. They strongly objected to the IRRO proposal limited the copying to only 15% of a copyrighted work. Quoting instance of Canada where implementation of a similar proposal led to collecting societies raising their licencing fees to exorbitant levels, they furthered their contention that the alternative suggested in the court will most likely fail to secure the objectives it seeks to achieve. “We are truly dismayed that a progressive publisher like OUP would endorse the IRRO as the way forward at this stage. A consideration of the IRRO as a feasible option might be possible in the future, where the institutional malaise that it suffers from is remedied,” the letter stated. The signatories stressed that the OUP needs to work in tandem with all the stakeholders in the academic ecosystem of India and promote access to education in a fair and legitimate manner. They urged the OUP to also take steps to ensure that OUP’s titles are sold at a more affordable price in India and other countries, particularly where they are intended for a student audience. Read the letter here. Source - SpicyIP.